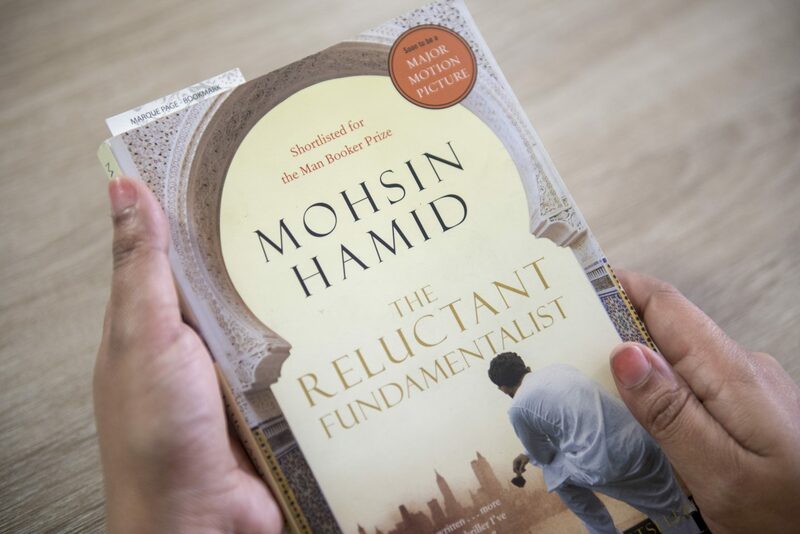 The Reluctant Fundamentalist, the name of this book itself made me a little reluctant to read it. I’d read it in lists of must read books, and new it had inspired a movie, but I never felt inclined to read it. Partially because it’s advertised as a thriller – a genre I rarely touch, and also because I didn’t feel drawn to the subject matter. The only reason I even bought it was the fact it was in the clearance section at HomeSense and I was leaving for Paris a few days later. It looked like a pretty quick read & I was travelling with Zara so it felt idea. I didn’t end up reading it though, because I got caught up in Mistress of the Spices by Chitra Banerjee Divakurni instead on that flight. When I started my 2018 reading challenge though, it only made sense to read the books that I already had on my bookshelf at home that fit the category. So, I reluctantly read The Reluctant Fundamentalist, and I couldn’t put it down. It’s certainly not the type of thriller I was expecting. I have never read anything like it. Written from the eyes of Changez – a Pakistani student and professional living in New York both before and after 9/11, it’s chilling. The character takes you on a journey of love, understanding, and patriotism, and even though you might not agree with his choice, you’ll likely understand them, and possibly even respect them? When the book was done I was unsure (and still am) if I like the character or loathed him (not only because of his fundamentalism, but also his misguided love), but I was positive that Mohsin Hamid is an amazing writer. If you are okay with an unsettling but different view of Pakistan and Pakistanis post 9/11 this is a great read. Also, if you enjoy suspenseful page turners, this is the book for you. It will keep you guessing to the very end. I also had this book on my shelf for ages and was hesitant because i incorrectly assumed it would get into religious dogma etc. then the movie came out but i had to read the book first. again more delays. it wasnt till recently i finally picked up the book and read it in 3 short sittings. i thoroughly enjoyed it and im a big fan of thrillers. You must read his other books also, Moth Smoke and Exit West. His style is fast paced, no sentence goes wasted it in fact is efficient in its powerful delivery while making you savour each word. Im really enjoying following along your book journey! I’m definitely going to read more of his work. I don’t think I’ve read any author before that is so concise and tight in their writing. 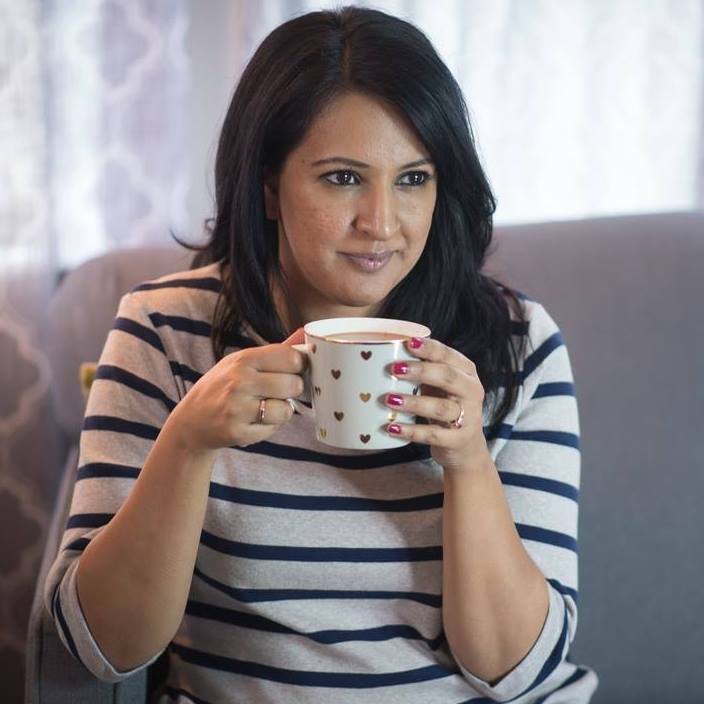 Thank you for keeping up with my reads and sharing your thoughts!